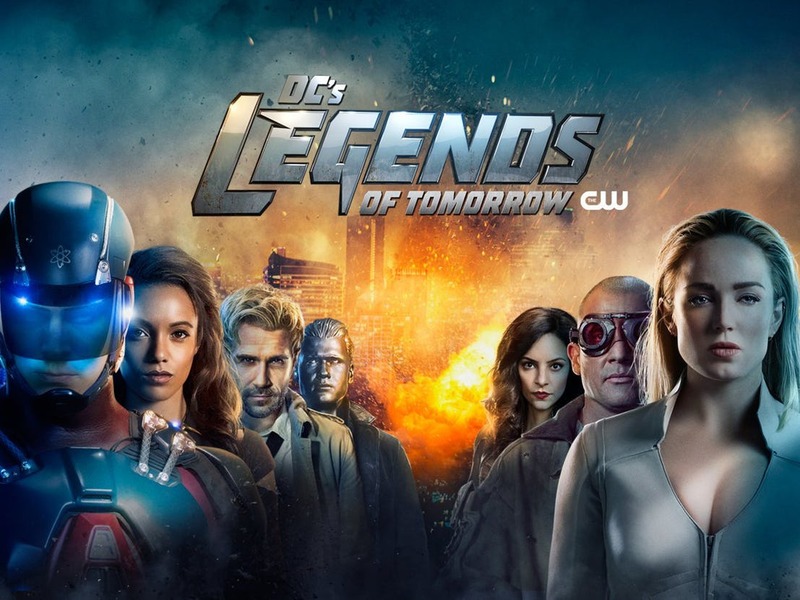 The craziest and zaniest show within the Arrowverse is back in DC’s Legends of Tomorrow. After a mid-season break the time traveling crew is back continuing on their journey of tracking down magical creatures. Before the madness begins we get to see the crew give us their best impression of The Flash, Green Arrow and Supergirl. Along with that in the two-minute promo we get a look at the Legends’ upcoming adventures, which seem to involve lucha libre, a superhero-themed Bollywood musical and even a trip to Disney World with Richard Nixon. Even though there will be much “fun had” it doesn’t stray away from the Legends main goal and that’s stopping Neron and his attempts to open up the gates of hell.